Bleu has now been bonded & rehomed with Marina (a neutered female bun). Blue is a neutered male Dutch cross bunny. He was born March 2014 & was neutered November 2014. 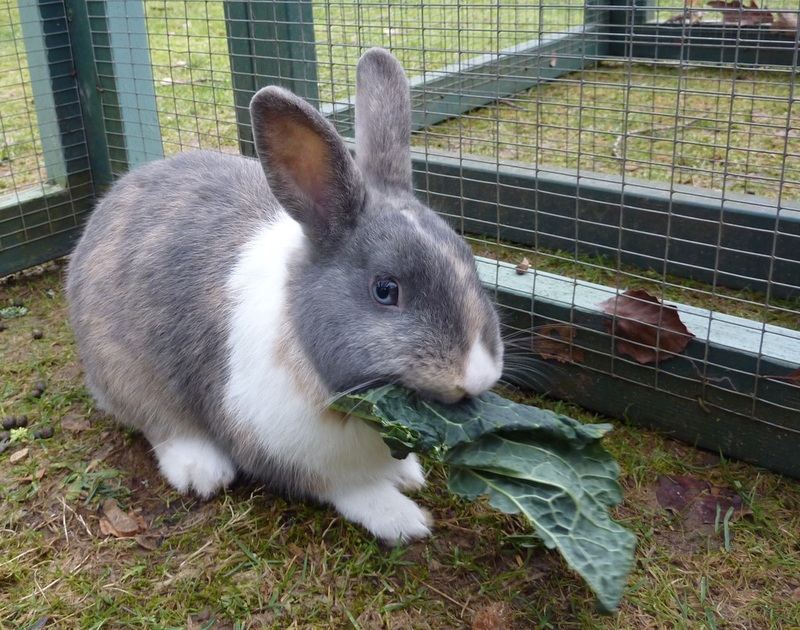 He is a sweet, inquisitive little bunny who is relatively easy to handle. Like all young buns though, he has lots of energy, so doesn't want to stay still for very long! 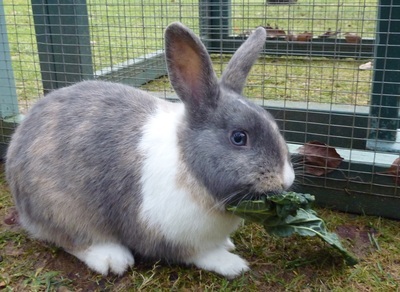 We are looking to rehome Bleu with a neutered female bun.